Do you enjoy working with complex IT solutions and services? Do you aspire to become an IT Architect? We are looking for young and newly educated candidates that want to learn and be trained to play a key part in our digital transformation. With us, you can grow to become an Enterprise Architect in our world-class Architecture team. DNV GL is going through a digital transformation and new digital services and solutions are in the making. Our IT landscape consists of services and applications provided on premise and public cloud. From this, we manage, innovate, develop, and maintain services serving the various needs of DNV GL. Entering the role as IT Architect, you will join a training program giving you practical understanding of the DNV GL IT landscape. 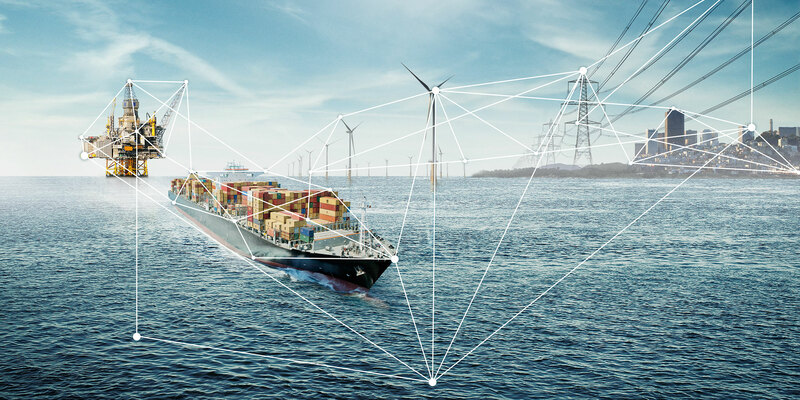 You will get to know some of the major digital and IT investments made in DNV GL. Furthermore, you will work with different technology stacks and architectures. You will also get to understand how the IT landscape uses applications integrations and APIs as a mean to provide services end-to-end. At last, you will get know how we use the latest technologies – like how we develop new services using public cloud (Microsoft Azure). You will become part of the Enterprise Architecture and Security unit in GSS IT; our internal IT organization responsible for delivering a wide range of IT capabilities and capacities to business and corporate units, and to end users worldwide. With us you will enjoy the opportunity to build your career in a highly professional IT organization.